Welcome to the EliteFitness.com Bodybuilding Site! Please join this discussion about Var cycling timing within the Anabolic Steroids category. No, because var alone will do almost nothing for you. What are your goals? There are better options. All roids shut you down - more so if run for 50 days. 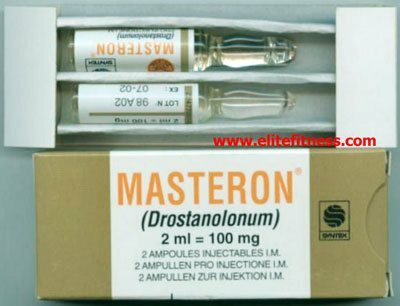 Although it's considered as milder steroid it's still suppressive to your system. I have to disagree here a little bit. I think anavar is pretty underrated. Yes it's not obviously as strong compared to other orals but a lot of anavar out there is either fake or underdosed. If you manage to get legit anavar and you have your training, diet etc in check you will put some nice clean solid gains with very little sides. You won't get much strength from anavar but you will get some nice clean cosmetic gains. I like anavar. Very mild steroid. dbol&var or eq&var or deca/var??? 1st cycle, Dbol & winny or dbol & Var or winny & VAr?